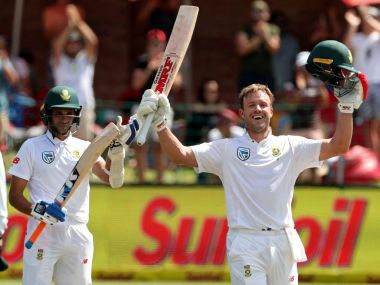 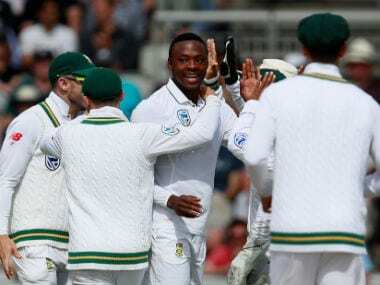 Gibson acknowledged that having Rabada available is a massive boost to South Africa’s chances of winning the series. 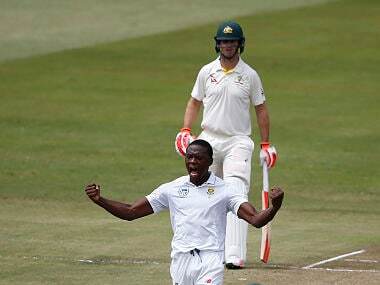 “It’s exciting, as Australian cricketers we always want to play against best and he is the number one bowler in the world, so it will be a challenge for all of us that have to bat,” Lyon said. 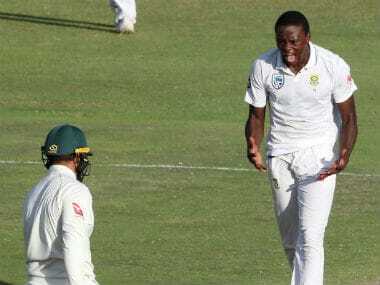 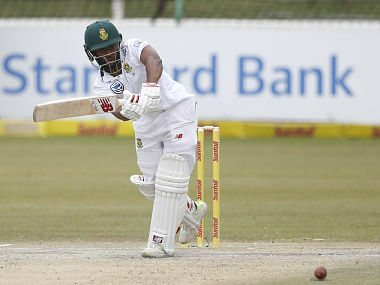 Kagiso Rabada's fine reduced to 25% of his match fee and one demerit point, taking his tally of the demerit points to total of 7 thereby making him available to play with immediate effect. 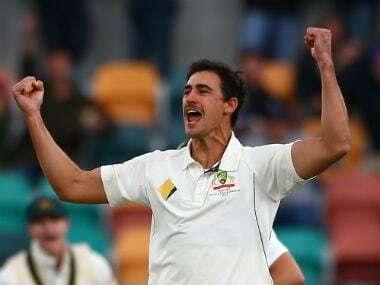 Australia's Cameron Bancroft is unsure what to expect from the Newlands pitch for the third test against South Africa but he is expecting Mitchell Starc to overcome a sore calf in time to play. 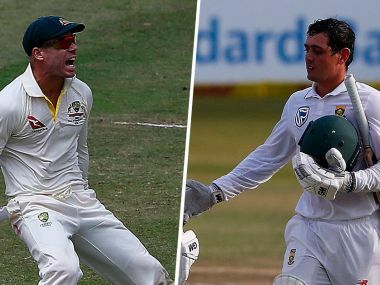 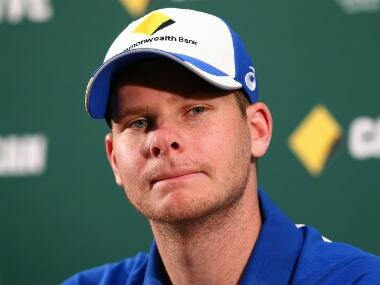 Steve Smith said, “I’ve played a lot more now since 2014 and the more you play, the more people have plans to you to try to keep you quiet and those kind of things." 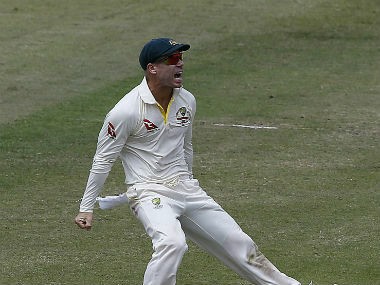 Australia vice-captain David Warner has been fined 75 percent of his match fee for his altercation with South Africa's Quinton de Kock in the first Test this week. 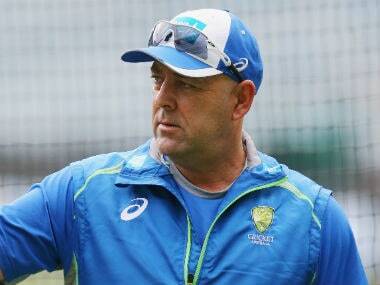 Australia coach Darren Lehmann said, " "I'm sure the coaches will chat and the captains will chat and we'll get away to play the game."